FAQs: Do You Need Invisalign? If you have uneven teeth, then you understand how misalignment can make one feel self-conscious or even lead to discomfort. In order to straighten your teeth, you will need orthodontic treatment. 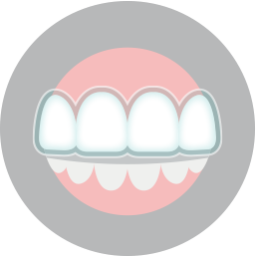 In recent years, Invisalign has become a popular choice for addressing alignment issues. Do you need Invisalign? Who qualifies for this unique and innovative treatment? Question: How do clear braces work? 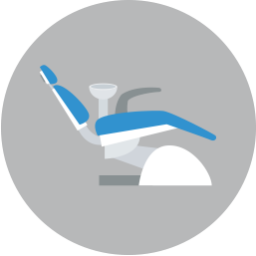 Answer: Instead of wearing brackets or arch wires on the front of your teeth, the patient will wear an aligner. Made from BPA-plastic, they can correct the alignment of the teeth in year to 18 months. You will upgrade to a new set about once every two weeks. Question: Do I wear the aligners everyday? Answer: Yes. 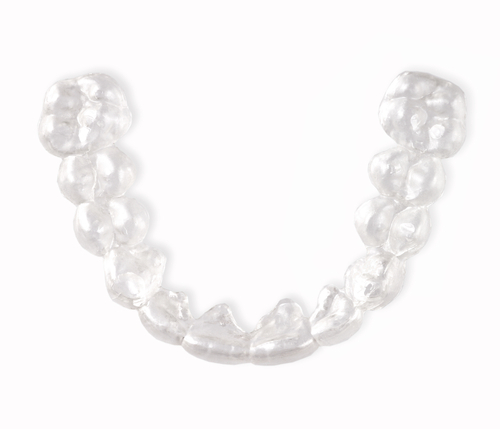 You will need to wear the aligners for about 20 to 23 hours day every day. Otherwise, you may not obtain the optimal results. Question: Do I need to change what I eat? Answer: No. With traditional braces, you won’t be able to enjoy hard or chewy foods, as they may become stuck in your orthodontics or even damage them. However, you can remove Invisalign prior to the meal or before a special occasion. Doing so allows you eat normally without making changes to your diet. Question: Can anyone receive Invisalign clear braces? Answer: We recommend this orthodontic treatment to adults and teens with minor misalignment. The patient must be over the age of 16. We will also need to examine the teeth and bite to make sure this is the best choice for improving the appearance and function of your smile. If you have any questions or concerns, please contact our office today.